Chelsea Rumours: David Luiz to Real Madrid? Most times, fans wonder what the problem is with the managers. Most of them have shown that they do not have even the slightest spirit of forgiveness. However, some say it is what the job entails - that any player that shows insubordination in a team should be shown the exit door. Many managers have regretted this and even went ahead to seek for those players they froze out when they get to other clubs. Chelsea has been in the news after their Champions League group stage first leg match against Roma. It was a game that Chelsea were cruising home with a comfortable lead, thanks to David Luiz’s heroics, only for the man at the helm of affairs at Chelsea FC to thwart it. He felt that Luiz was no longer needed in the pitch. His decision to substitute the Brazilian who had a very commanding presence in the midfield in the match opened the entire game, and Roma came back to draw the game 3-3. That opened up a series of misunderstandings between the player and the Chelsea coach. The effect is that the star player has been sitting on the Chelsea bench since then, featuring in only a few games out of the many that has been played since then. 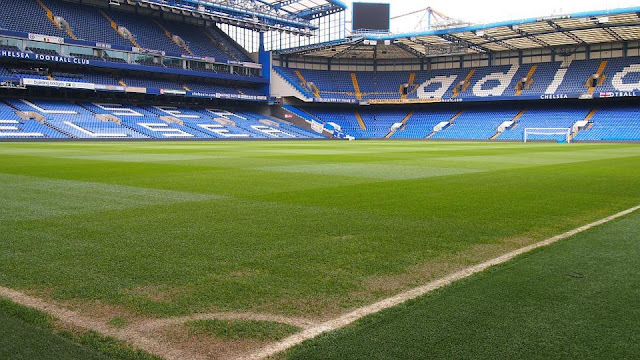 Now, the latest Chelsea news from all outlets suggests that he could be heading towards the exit door. On Wednesday, one of the news outlets suggested that real Madrid is monitoring the Brazilians situation at Chelsea so as to know when it would be ripe to throw in a bid. Because of the level of fracture in the relationship between the two, many people believe that he will get a Diego Costa type of treatment. There are some other reasons why the player is not featuring for Chelsea right now. But the most important is the fact that Conte is not happy with him and has elected to replace him with the in-form Andreas Christensen. Presently, David is nursing a knee injury, and that has ruled him out of many games at Chelsea. But the most pressing of the reasons why he is not featuring is because Conte doesn’t want him to. Many people are saying that Chelsea will be making a great mistake if they sell him. But the fact that Chelsea has been linked with Alex Sandra, the Juventus left back, gives credence to the rumor. If the deal is to see the light of day, then there would be up to four defenders to take Luiz’s position at Chelsea. Azpilicueta, Cahill, Christensen and even Rudiger can all function as central midfielders. However, the latest Chelsea to real Madrid rumors got another boost when Antonio Conte refused to rule it out as he had ruled out other speculations. The gaffer who is not happy with Chelsea transfers during the last summer window only said that it is not yet ripe to talk about the transfers. For him, the transfer window is still a bit far, and there are still many games to play before then. In similar cases in the past, he would have laughed off the speculation of Luiz moving from Chelsea to the Bernabeu. But he didn’t. So, if the questions of whether he will leave Chelsea or not are among the symbols in the free money slots no deposit uk, it would be a winning symbol. However, speaking about this, one of Chelsea’s legends, Michael Essien posited that Chelsea should let him stay. He commended his strong leadership qualities and his influence in the Chelsea dressing room. He went ahead to talk about how funny he could be outside the pitch and how serious he could be when on the pitch. For him, Luiz is one of the best, and he regrets how people can forget the previous season easily. His heroics were among what carried Chelsea to win the league. 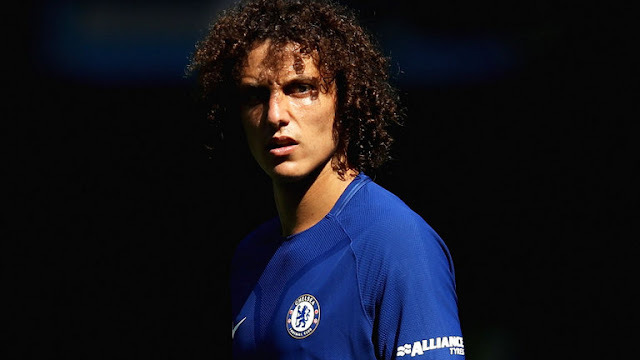 FM19 Blog - Best Football Manager 2019 Content: Chelsea Rumours: David Luiz to Real Madrid? Luiz is a player any serious minded manager will like to keep. His passion for the game is not in question, and he has the skills and experience to play for Real Madrid.